Learning times tables and division can be a challenge. 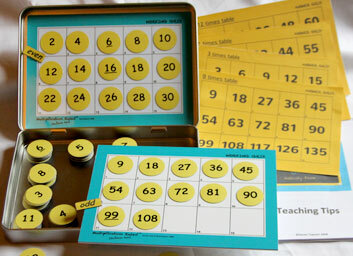 This practical learning tool is ideal for anyone who struggles with maths. Our handy Activity Practice Pack, contained within a compact A5 size tin, is suitable for all ages. It's small enough to fit into your bag, and is magnetic so can be used while on the move. 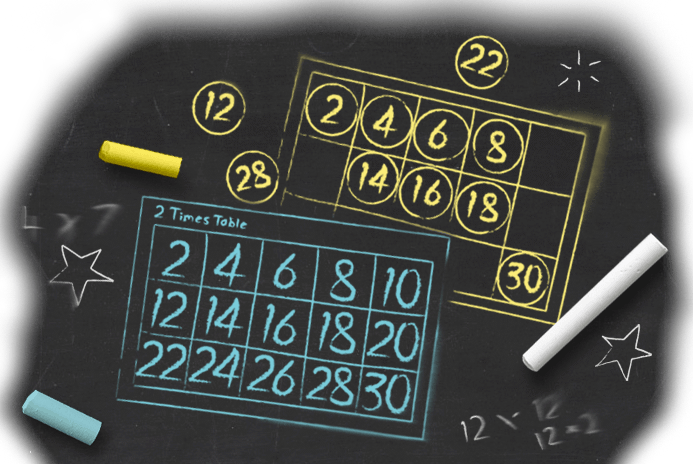 "I used the multiplication rules resources on my nine-year-old son. As I expected, it was magic. He has never grasped a times table in his life, but is now writing number grids like he's Einstein! What's more, he's enjoying it! "